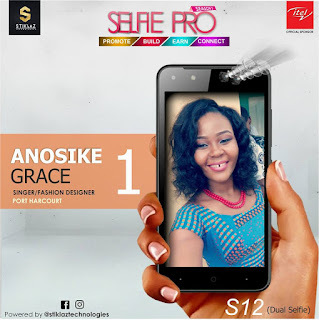 Hi people... Selfiepro Contest Season2 is here and I am among the few finalists. PLEASE NO TAGGING ON MY PICTURE as that will lead to disqualification and other penalties... thanks a million. love y'all.